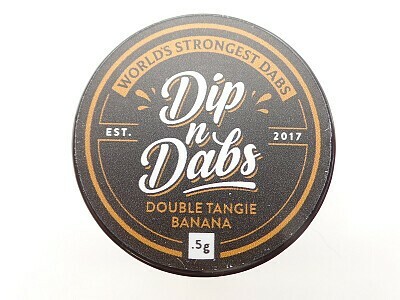 The world's strongest dab! 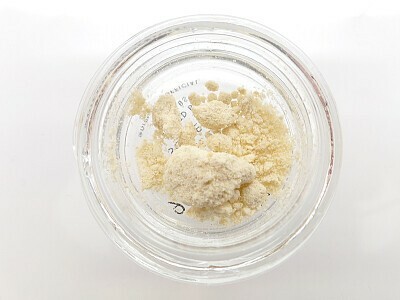 A high potency THCa isolate with natural cannabis terpene infused, this powder comes in a variety of flavors that test above 90%. Roll your concentrate to dab in this tasty powder, or top off your favorite flower; you will not be disappointed with the results.